Recently, federal officials arrested 97 immigrants in Tennessee. These immigrants were working at a meat packing company when the raid took place. This was one of the largest raids made at a single workplace in the last 10 years. This activity is only evidence of the harsh administration currently in place in the U.S. 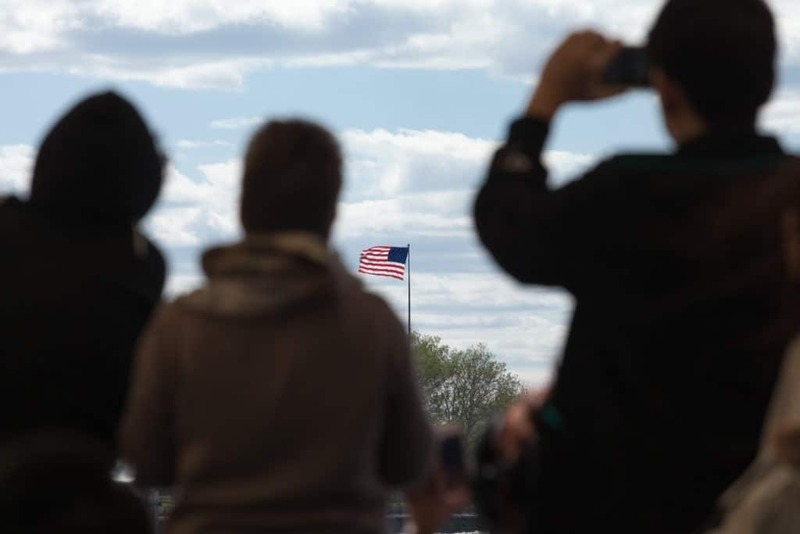 While immigration reform is at the front of many political debates there are still many immigration law firms fighting for the rights of those looking to live and survive in the U.S. While there are countless lawyers to choose from in El Paso, hiring an attorney from a dedicated immigration law firm is a much wiser choice. Immigration laws in the U.S. are divided into family based immigration and business immigration. In family based immigration an individual is sponsored for permanent residence by a spouse or family member. In business immigration a person seeks residence through employment. While the laws are typically divided into these two sectors it doesn’t stop there. These laws don’t only pertain to immigrants seeking entry. Immigration lawyers also assist organization navigate the global workforce. Not only that immigration law is rapidly changing. Politicians are enacting laws to encourage racial profiling while also violating the first and fourth amendments. With laws quickly changing immigration attorneys are the best experts to turn to for deportation proceedings, family immigration law cases, seeking visas and green cards and more. These experts dedicate their entire career to assisting those seeking help concerning citizenship and immigration laws. An attorney at a general law firm simply does not dedicate the same effort, energy and passion to remaining up to date with immigration laws. What may seem like hoops to jump through when it comes to navigating immigration forms, proceedings and laws will be daily knowledge for an attorney dedicated to immigration law. If you are looking for an immigration law firm with attorneys dedicating to helping you fight for your rights you are at the right place. Cynthia R. Lopez, P.C. is passionate about helping families in El Paso to receive the help they need. With a concentration in immigration law she has the expert knowledge and experience you are looking for. Contact us today to set up a consultation. One of our professionals will be happy to answer your questions and tend to your needs.